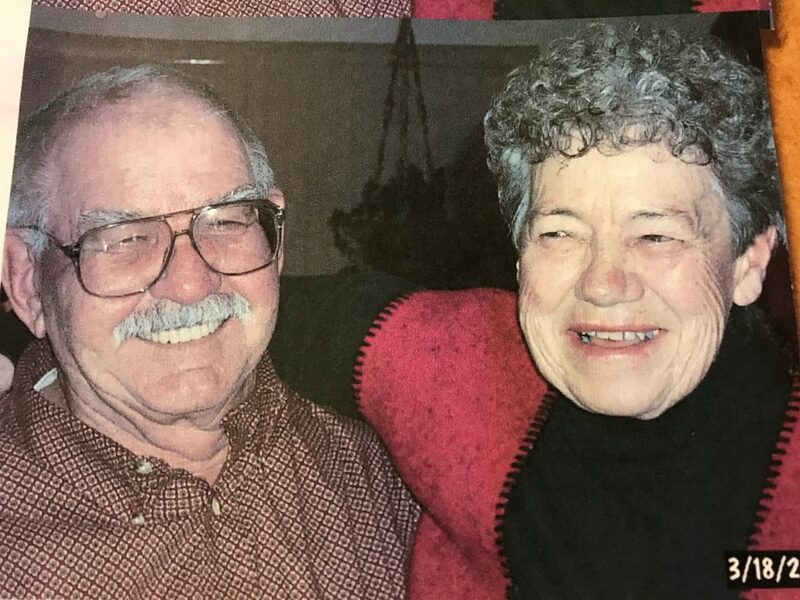 Shirley Murphy, of Hayden, died Monday, Jan. 15, 2018, at Memorial Regional Health. Memorial services will be held at 2 p.m., Sunday, Jan. 21, 2018, at The Grant Mortuary Chapel. Memorial donations may be made to The Hayden Museum or the Moffat County Humane Society in care of Grant Mortuary.